It’s that time of year again! 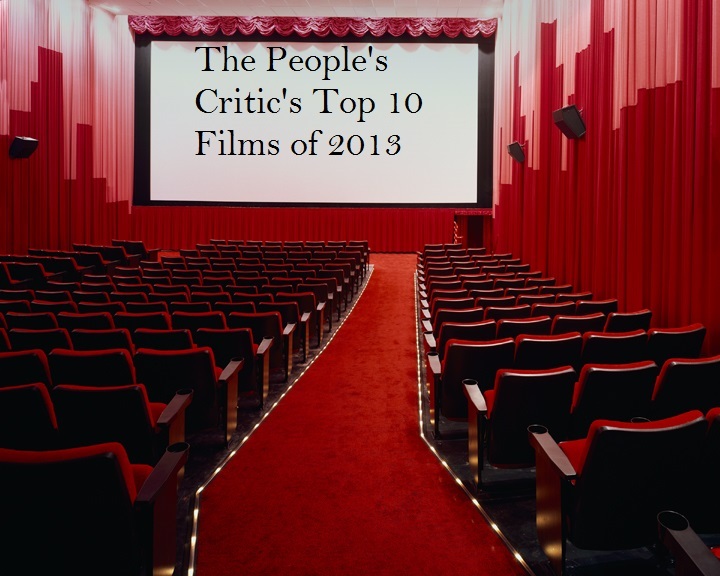 The People’s Critic has released the highly anticipated list of the year’s best films (along with a few of the worst). Check it out on my News and Commentary Page.